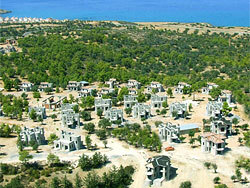 Esentepe Pine Villas is one of the best properties listed in Cyprus44 property reviews. 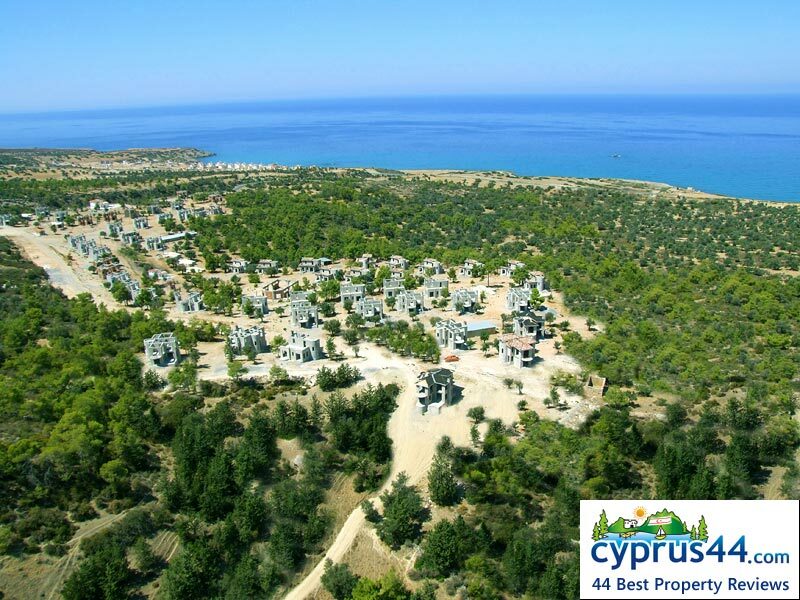 Esentepe Pine Villas is a premiere development nestling in an old pine forest near the village of Esentepe in North Cyprus. The developer, Mainland Construction & Properties Ltd., is the merger of North Cyprus Properties Ltd. with a Turkish real estate company to create a leaner, fitter company that aims to deliver a quality development on time. Mainland Properties Ltd is a subsidiary of Lider Construction, a successful real estate company established in 1950 in mainland Turkey. The company has extensive experience in building quality homes, and such is their faith in their product that they offer a bank guarantee for every sale. Both deposit and installments are secured by a major North Cyprus bank, so in theory your money is safe. 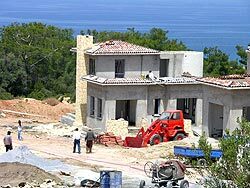 Mainland Properties also offer a 10-year building guarantee rather than the usual five years offered by North Cyprus developments. The Pine Forest Villas development features 65 villas set amongst shady pine trees, just 500 metres from the coastline of North Cyprus. Three sizes of villas are offered, and the elevated site should ensure that each villa has a good view of both the sea and the mountains, although with the pine trees, this is only likely to be from the first floor terraces. Standard villa specifications include fitted kitchen with appliances, fitted wardrobes, double-glazing throughout, 3 tons of water storage per villa, and a fireplace for cooler winter nights! The development features a range of amenities including a large communal swimming pool, separate children’s swimming pool, tennis courts, mini golf, children’s play area and cycle paths. There should also be a restaurant and shops on site, making Pine Villas virtually a self-contained resort should you wish. The main pool lies near the top of a roughly S-shaped development area, so villas nearer the main road have a longer walk to the pool. The Pine Villas certainly enjoys a peaceful environment, but the villas are reasonably close together, and the whole development might have an air of Centreparcs-by-the-Sea when it is fully occupied in the heart of summer. However, this will probably please families with kids, and the whole development will probably have a lively feeling to it as a result. No wonder some property search sites refer to it as Pine Village Esentepe, as it has as many houses as some North Cyprus villages! One of the main attractions of Pine Villas must be its location, just a 35 minute drive from Ercan airport and avoiding the major traffic jams that can build around Kyrenia (Girne), thanks to the newly-built bypass. It is also close to the new Korineum Golf Course and only a few minutes' drive from the popular sands of Turtle and Esentepe beaches. However, everything offsite is a drive away, so this development is not suitable for non-drivers, but since its privacy is one of its main selling points, at Pine Villas you really can't have it both ways! 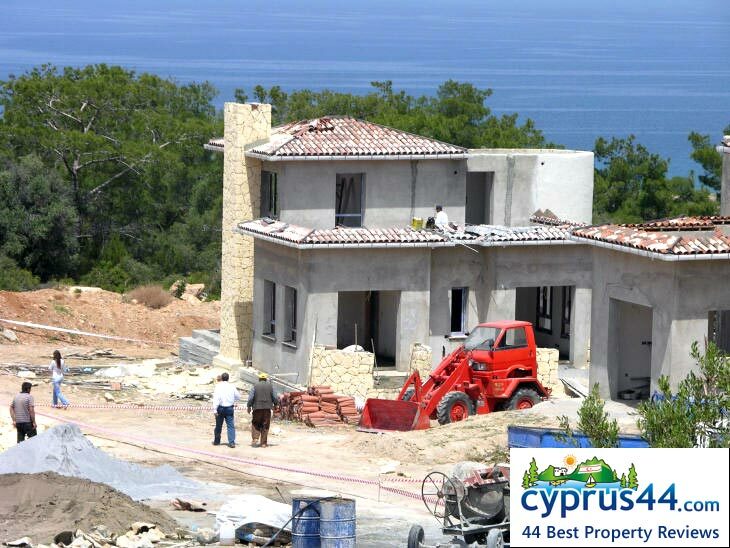 Overall, Pine Villas is a development that has a peaceful setting combined with a reliable and stable development company, and promises to have more atmosphere and character than many new-build projects in North Cyprus. This web page is served on 25 April 2019 at 23:40:04.